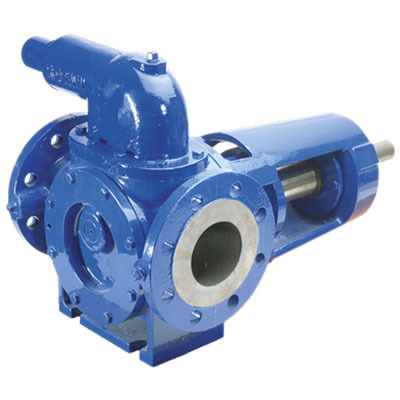 Internal gear pumps in cast iron, for clean, non-abrasive liquids. 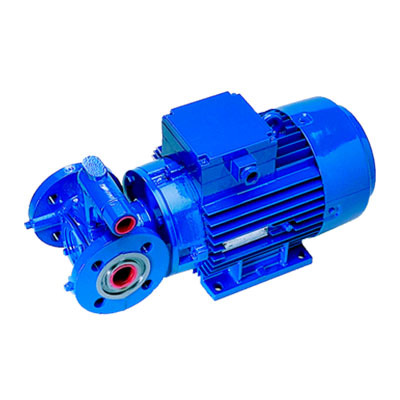 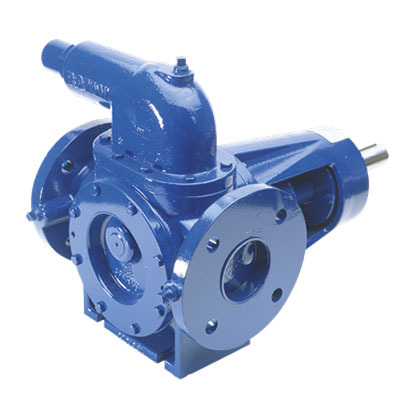 The simple and compact construction makes it a low-cost pump, often used in modified versions by OEM customers. 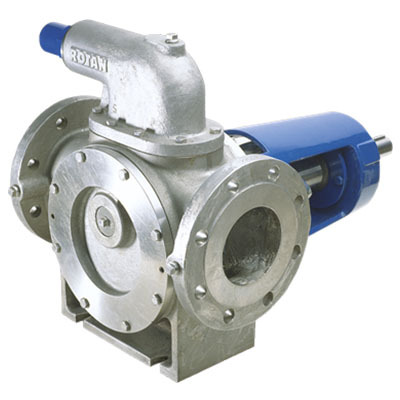 A close-coupled OEM model is also available (see picture below). 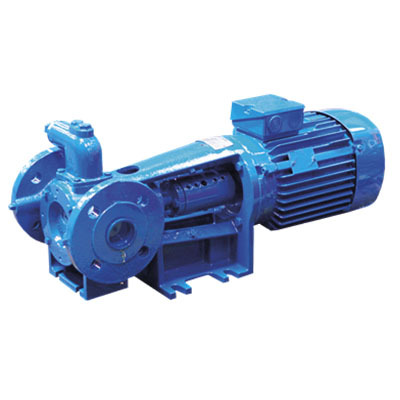 GP pumps are designed for use with IEC or NEMA flange motors.